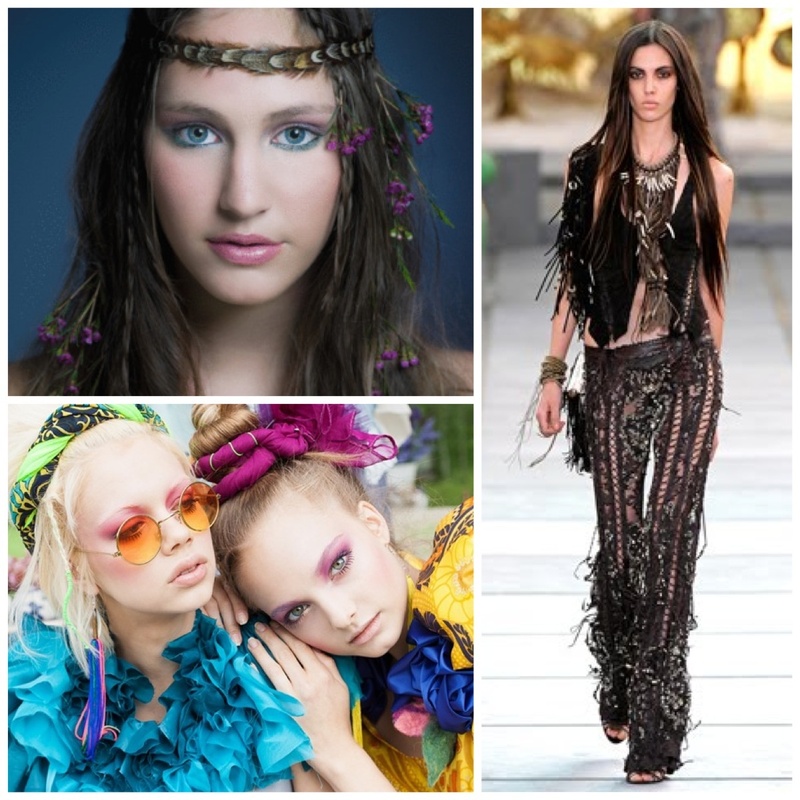 We all know very well the hippie style that has undoubtly made its way into the fashion scene from all those free love, paint wearing,headband sporting, fringe rocking ,cloud nine youngsters from the 60’s hippie movement. 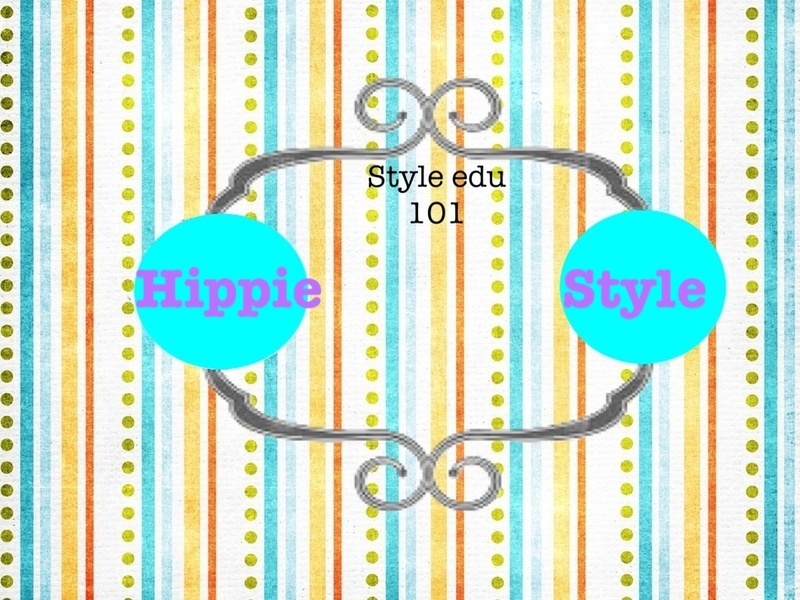 A July 1967 Time Magazine study on hippie philosophy credited the foundation of the hippie movement with historical precedent as far back as the counterculture of the Ancient Greeks, espoused by philosophers like Diogenes of Sinope and the Cynics also as early forms of hippie culture.It also named as notable influences the religious and spiritual teachings of Henry David Thoreau, Hillel the Elder,Jesus, Buddha, St. Francis of Assisi, Gandhi, and J.R.R. Tolkien. 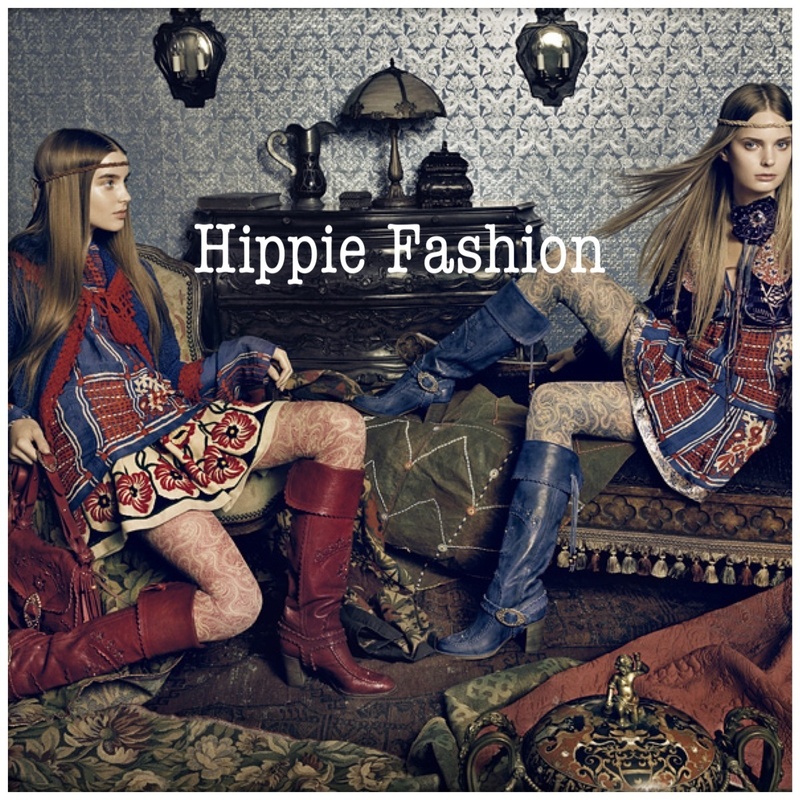 Hippies clothing are inspired by folk music,nature ,environment,freedom,love,peace,and religion. 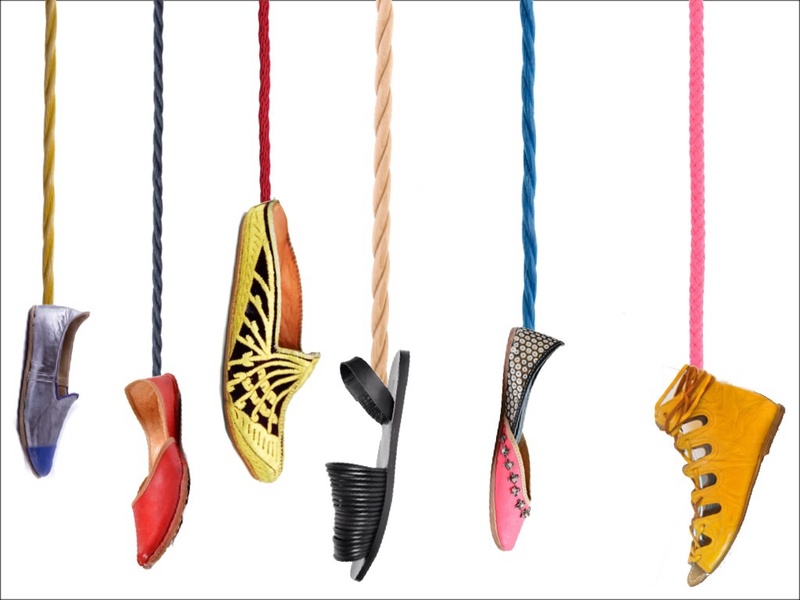 Now we can see why there is so much diversity in the dress , and one can pretty much style,mix and match as you’d like. 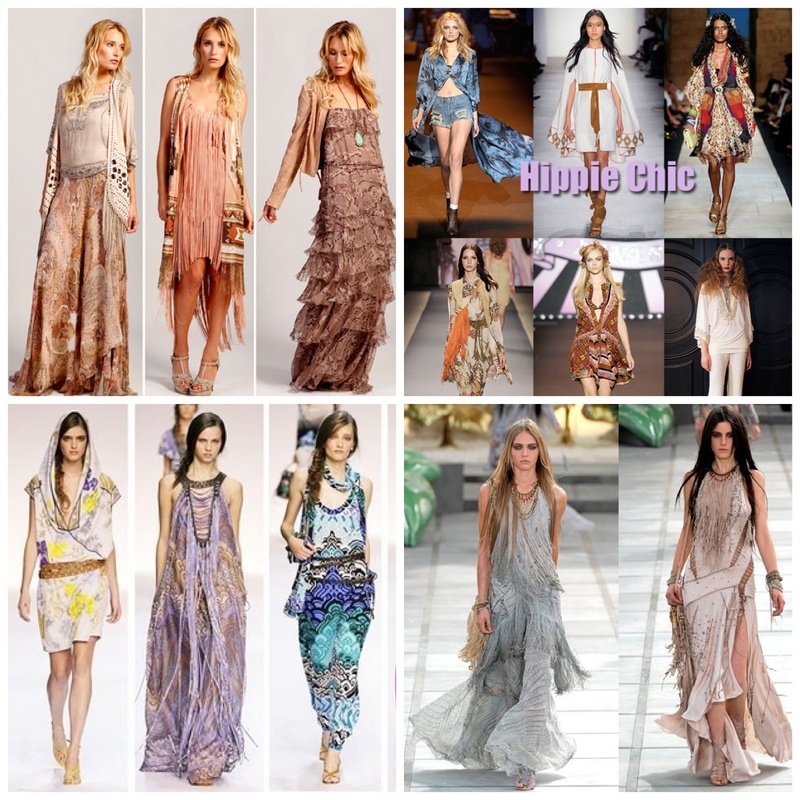 I’m not a hippie, but I love some of the styles that have come to shape a now very important category of modern day fashion that fashionistas from celebrities to everyday women have come to incorporate into their wardrobe and sport occasionally when they feel in the hippie mood.